University Hospital Southampton (UHS for short) is different from any other NHS trust. We’re a centre of clinical academic excellence where new treatments are being discovered, new healthcare professionals are being trained and cutting- edge developments are being put into practice. But it isn’t what we do that makes us special. It’s the way we do it. We always listen to our patients and work with them to find solutions to their healthcare needs, and our staff treat each other with compassion and respect, just as they would their patients. We think working here is pretty amazing and if you share the same values as us then we think you’d love it too. UHS can offer you a huge range of career paths, from medicine, nursing and midwifery to administration, healthcare sciences and allied health professions like physiotherapy, dietetics and radiography. We're one of only a few trusts in the UK that have the ability to care for people from their birth through to the end of life, providing almost every specialism they could need along the way, 24/7. So if you want to broaden your range of skills, UHS is a perfect fit. 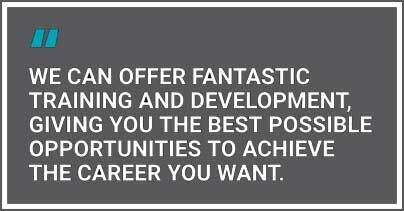 Whatever role you're interested in, we can offer fantastic training and development, giving you the best possible opportunities to achieve the career you want. Our service is the care of others and our primary duty is to safety. Kindness is a vital part of the service we provide and the care and compassion we show to patients is as important to them as the clinical treatments we offer. We will only do the things that add value to the patient and stop doing everything else. 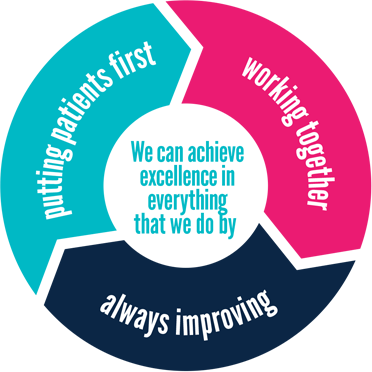 We work in partnership in the widest possible sense; with our patients, with each other and with external organisations. 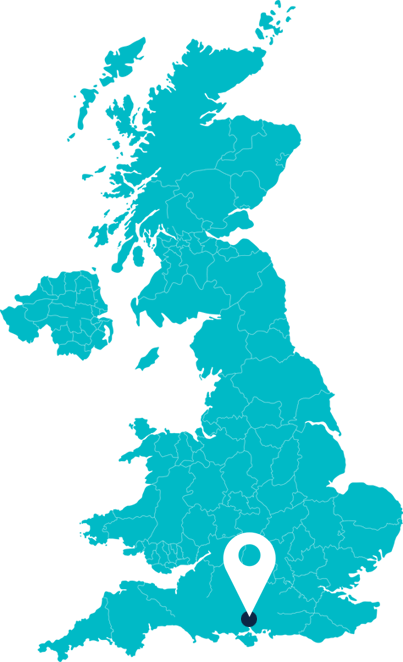 We aim to be an active and flexible partner within the local health and social care economy. As a Trust, we will collaborate to ensure that care pathways are transformed as part of our continuing drive to improve quality, safety and productivity. Our mission is to be better every day and this means we ask difficult questions to solve our problems and achieve the improvement we seek. By always improving our systems and techniques, and by offering personal and professional development to our staff, we demonstrate our determination to create a better future for our patients. our staff members' strong teamwork and partnership working. The wellbeing of our staff members is really important to us. The employee assistance programme (EAP) is available to all staff, is free to use, and offers a range of support and advice including emotional support, counselling and legal and debt advice. 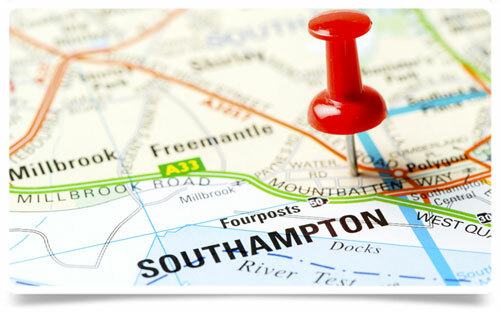 We think UHS is a great place to work, and Southampton is a great place to live. With the University of Southampton’s cutting edge research facilities, the new shopping and entertainment complex at Westquay shopping centre and speedy transport links by bus, train, ferry and plane, Southampton has long established itself as a modern city with a lot to offer. It’s also one of the top ten places to live in Britain. Southampton came sixth in a 2015 ranking of the best places to live and work in the UK, and fourth in a 2017 ranking of the best places to raise a family. The city offers lower than average house prices, 13 schools rated outstanding by Ofsted and 13 nearby green spaces to enjoy. Southampton residents also feel safe in their city: it came fifth in a recent survey that asked participants to rate how friendly, welcoming and safe they felt their neighbourhoods were.